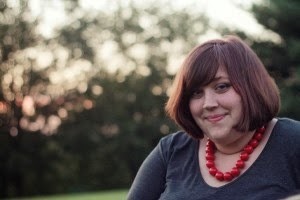 Hello, readers and readettes! Cover reveals are always fun, but they're even more fun when the cover belongs to a book by someone you know. And today, that is the case. Not only will I be revealing the cover, but I also have an excerpt and a giveaway! 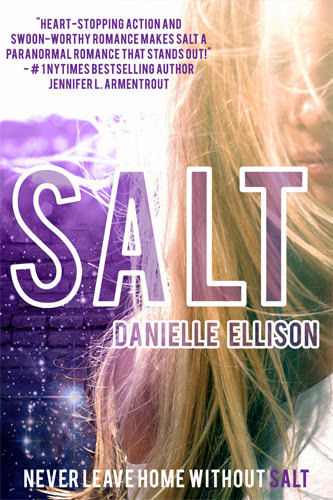 I hope you like your books--and food--with an extra bit of flavoring (I know I do), for I'm presenting to you the cover of Salt by Danielle Ellison! SALT comes out in January 2014, followed by its sequel in the near future. In October 2014, FOLLOW ME THROUGH DARKNESS (book one of the BOUNDLESS Trilogy) comes out. She's got a busy few years! Win an eARC of Salt, open internationally!